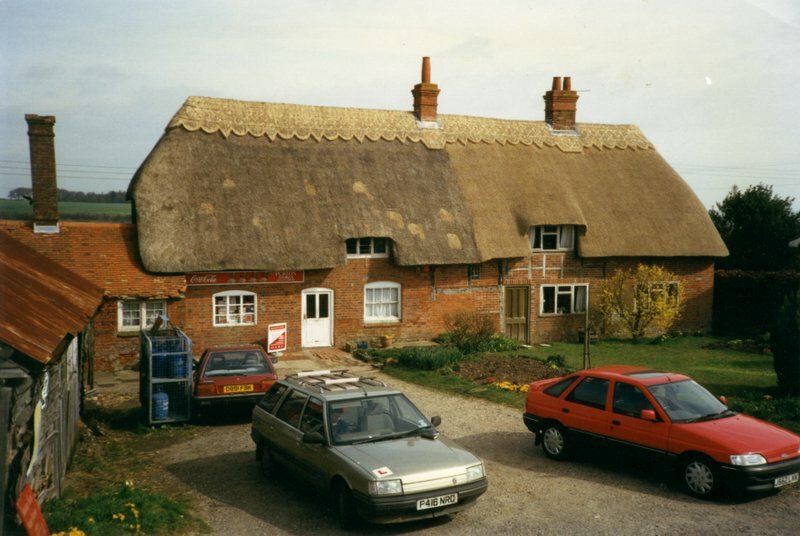 Quite often, thatch roofs get out of sync; in other words, only part of the roof is rethatched. 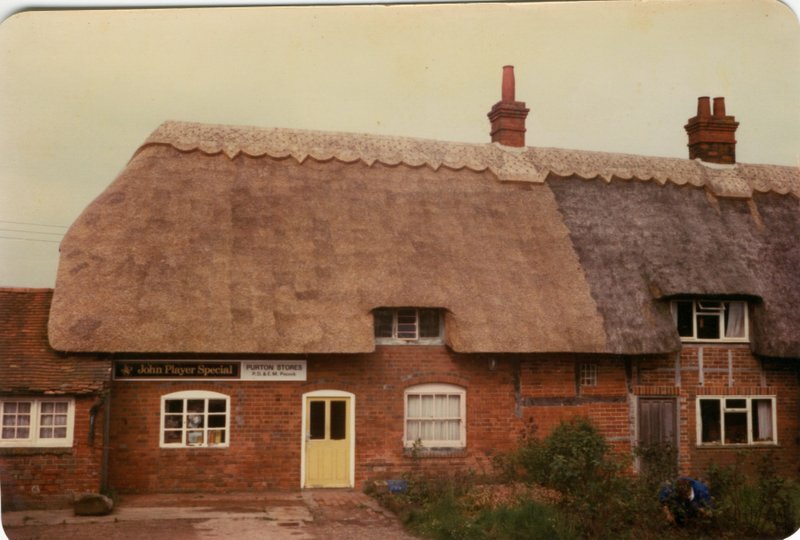 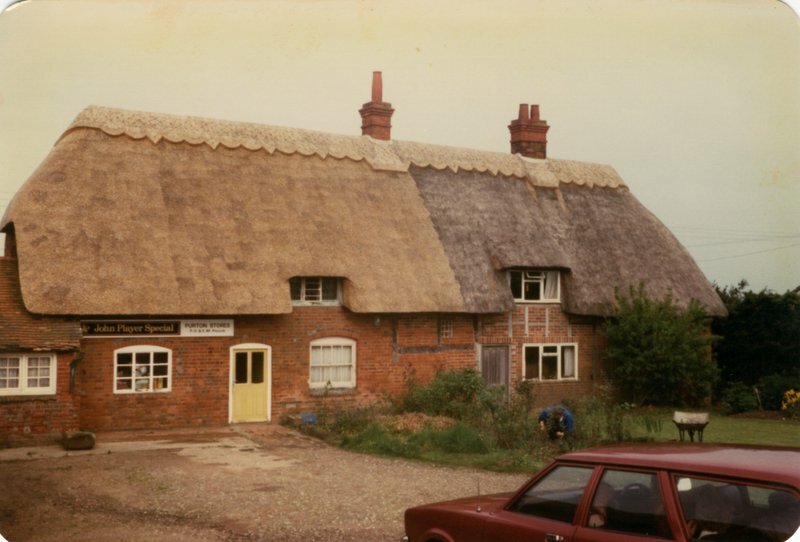 Sometimes this is because the house was originally a pair of semi detached cottages and they were never thatched at the same time and often one side of a roof will decay faster than the other. 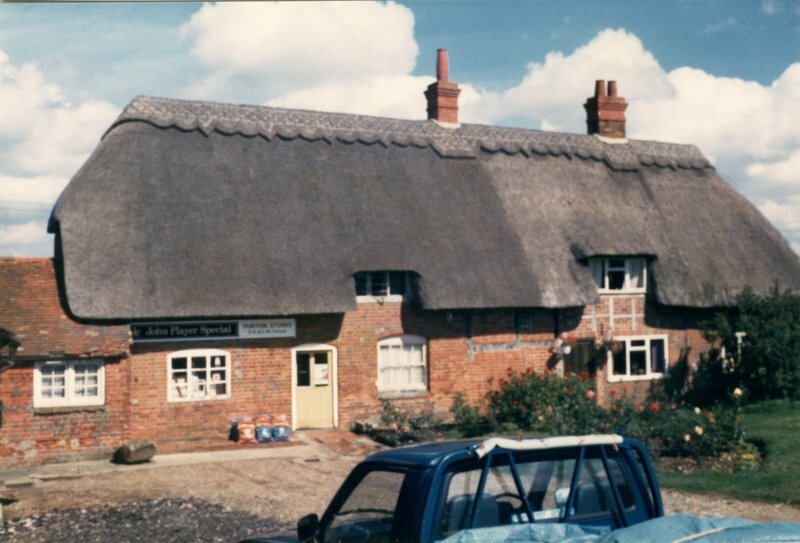 This roof in Beedon was thatched on separate occasions. 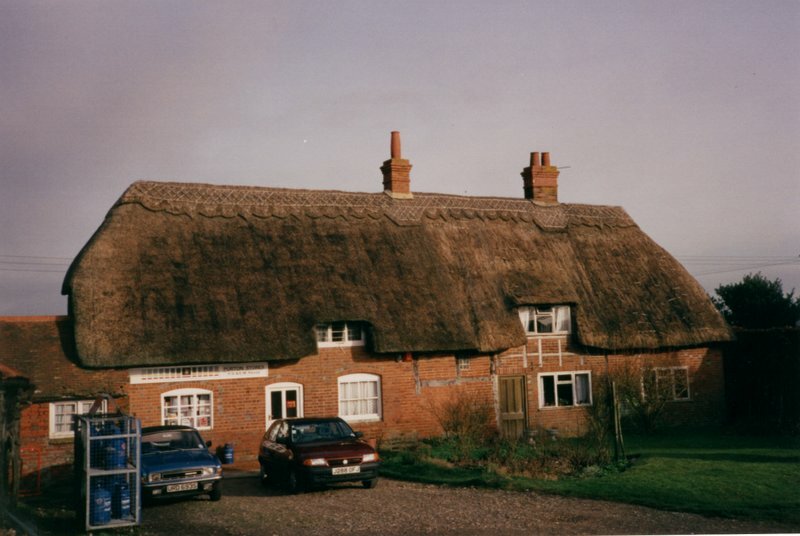 The roof is Combed Wheat Reed with a block, ornamental type ridge.